Mary Cotter is a Registered Nutritional Therapist. She provides personalised nutrition designed to help you achieve your health goals and improve your wellbeing. 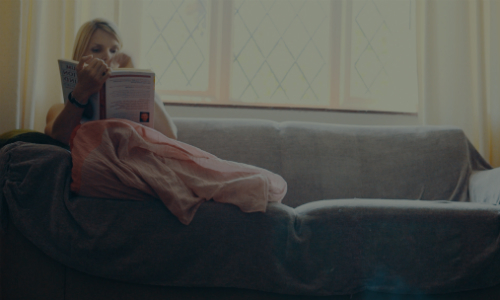 Her clinical emphasis is aimed at uncovering and addressing the underlying cause of dysfunction rather than addressing only the symptoms. She works primarily on digestion-related issues as well as immune related, blood sugar, sports and female health concerns. 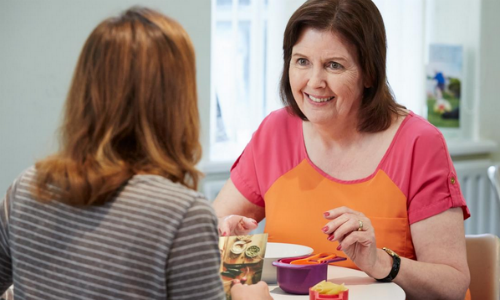 Passionate about helping you realise just how fun, easy and vibrant nutritious food really is, Mary runs our 12 week Healthy Weight Programme in Edinburgh and Glasgow. Mary is a member of the Nuffield Health Glasgow Hospital’s Women’s Health team, which provides a holistic approach to women’s health from endometriosis, polycystic ovaries and menopausal symptoms to pelvic pain. Mary collaborates with local schools, working with children to raise awareness of the importance of good nutrition from a young age. A confident and engaging presenter, Mary regularly holds in-club talks covering various aspects of nutrition and wellbeing. Mary is also available to give seminars on nutrition and health related topics at events and workplaces. Please email Mary with any questions and to find out how nutritional therapy could help you: mary.cotter@nuffieldhealth.com or call central bookings 0300 790 0131 for a free 15 minute chat.